Closed on 20 February to 2 March 2018. It is over half a century since Kusama Yayoi took off from her home town into the world of art. In the last few years her popularity has only been getting greater and greater. When we look for reasons why her works appeal to so many people, we can find the eternal messages in many of her works, such as love and hate, life and death, and the universe. Kusama’s voice, sometimes screaming, connects with the viewer at a fundamental level. Kusama was born in Matsumoto in 1929. As a child she struggled daily with hallucinations, and her drawings of those images on scraps of paper were perhaps the starting point of her art. After exhibitions in Matsumoto and Tokyo, she moved to the U.S. in 1957, spending 16 years in the country, mostly in New York. Her inner feelings found expression in polka dots and net paintings. As well as two dimensional art, she worked on sculptures, performance art, video and installations, continuing her prolific output after her move to Tokyo in 1973. 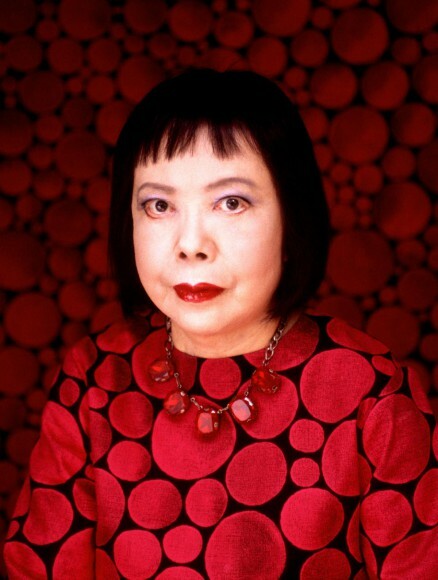 The rare talent of Kusama Yayoi is worthy of being called genius. That genius was not gained lightly, but after long battles, Kusama’s spirit has gained some freedom. Here in Matsumoto you can experience the town where her pioneering journey began. 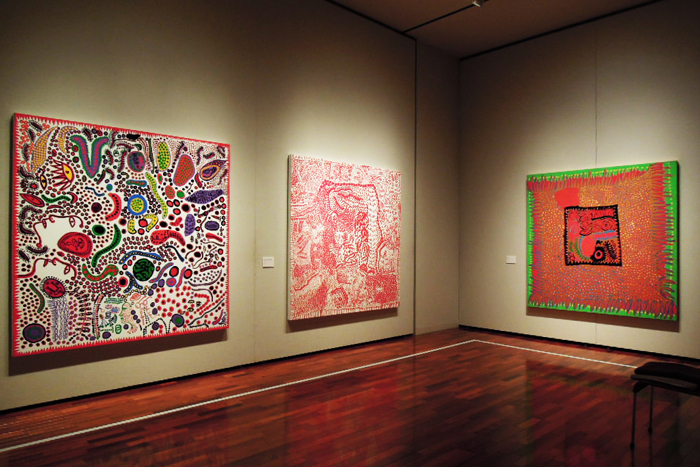 We would like to express our sincere thanks to Kusama Yayoi for making this exhibition possible.